Other Details One of the easiest of all flowering plants to grow. Virginia Stock offers a profusion of simple, four-petaled flowers in a harmonious blend of pink, white, reddish and lavender shades. Perfect for scattering into paving crevices, rock walls or other nooks and crannies. 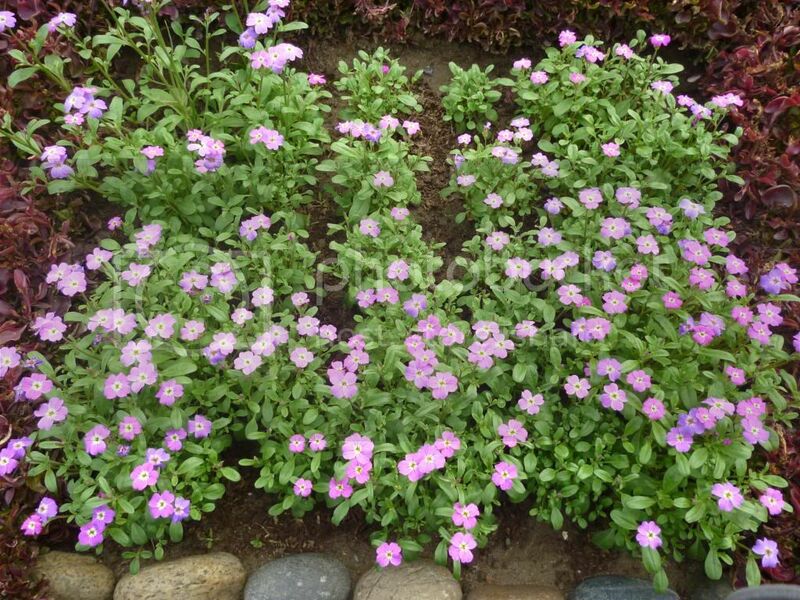 Ideal cover for fading bulb foliage, it performs best in cool weather, and will start to bloom in as little as 6 weeks after sowing.For blooms throughout the growing season, sow every 4 weeks. In mild winter climates, sow in fall for early spring bloom.. Frost hardy with nice fragrance. Can be sheared for second flush after which plant becomes in sightly. Performs best when sown in-situ. Comes up very easily even in difficult conditions. Planting distance about 3-4 inches. Blooms early and will finish early, so you might have to replace with some other annual if you want some color in mid-late spring at its location.